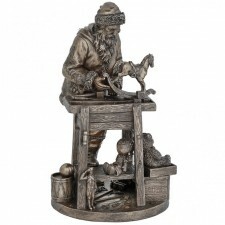 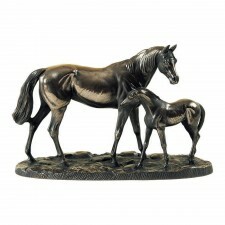 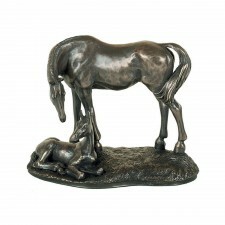 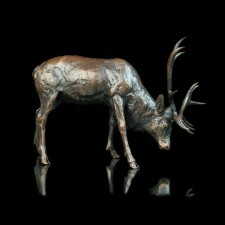 Looking for a bronze sculpture or figurine? 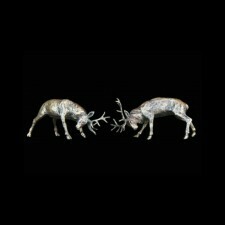 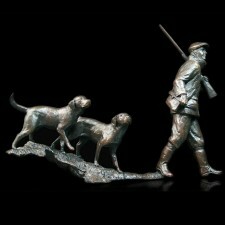 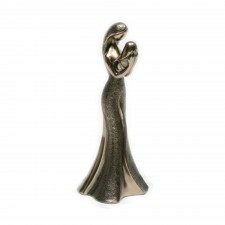 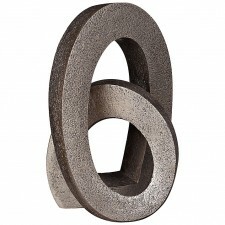 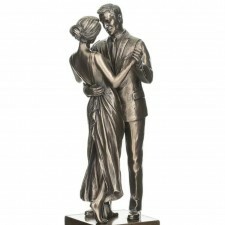 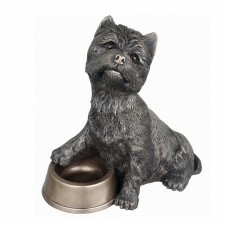 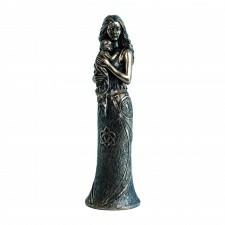 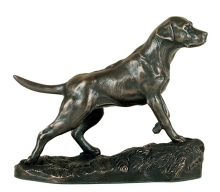 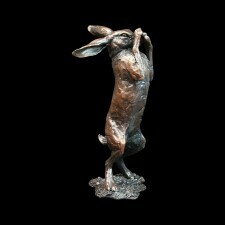 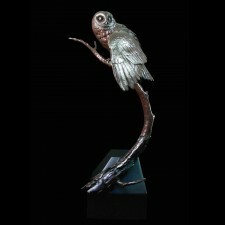 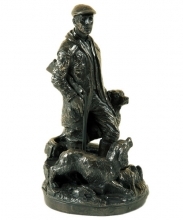 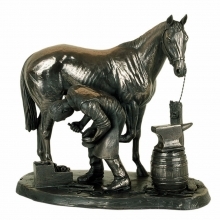 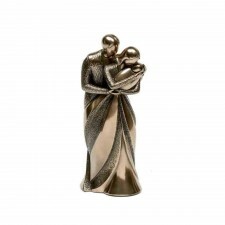 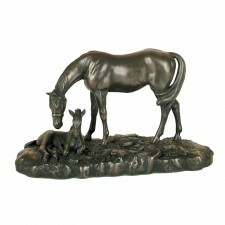 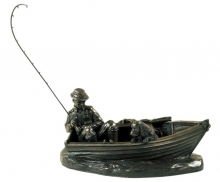 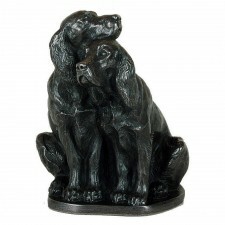 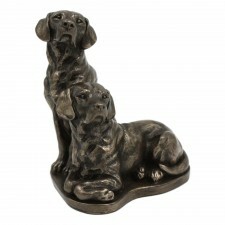 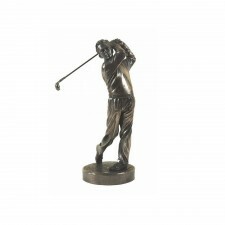 Our fabulous range of bronze figurines is designed by leading British artists. 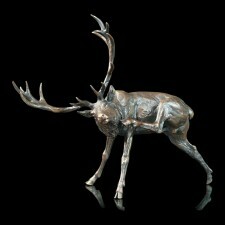 Each of our bronze figures has been beautifully sculptured with amazing attention to detail, featuring a range of wonderful decorative designs and a range of prices too. 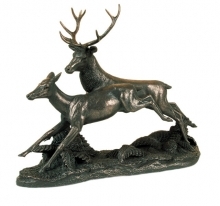 With a distinctly Scottish and countryside theme to our bronze sculpture range, find decor to suit your country manor - from cottage to castle.